500 foot roll of 20-gauge boundary wire. Compatible with most pet 138 on the market. 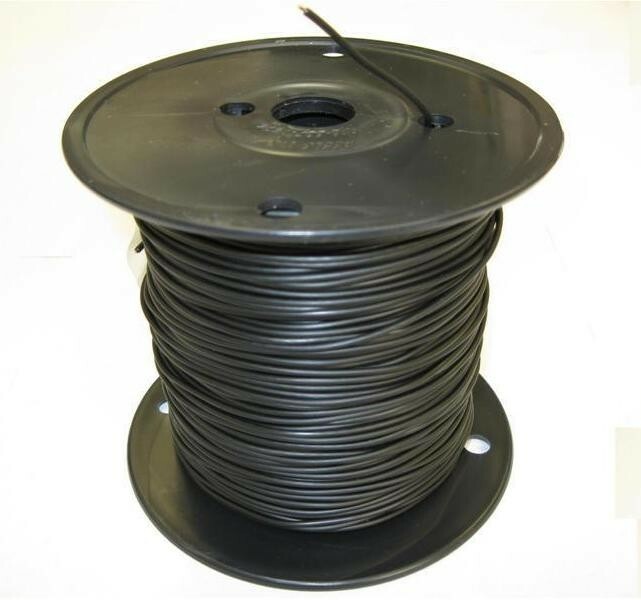 Our high-quality solid-core boundary wire includes a special polyethylene coating. 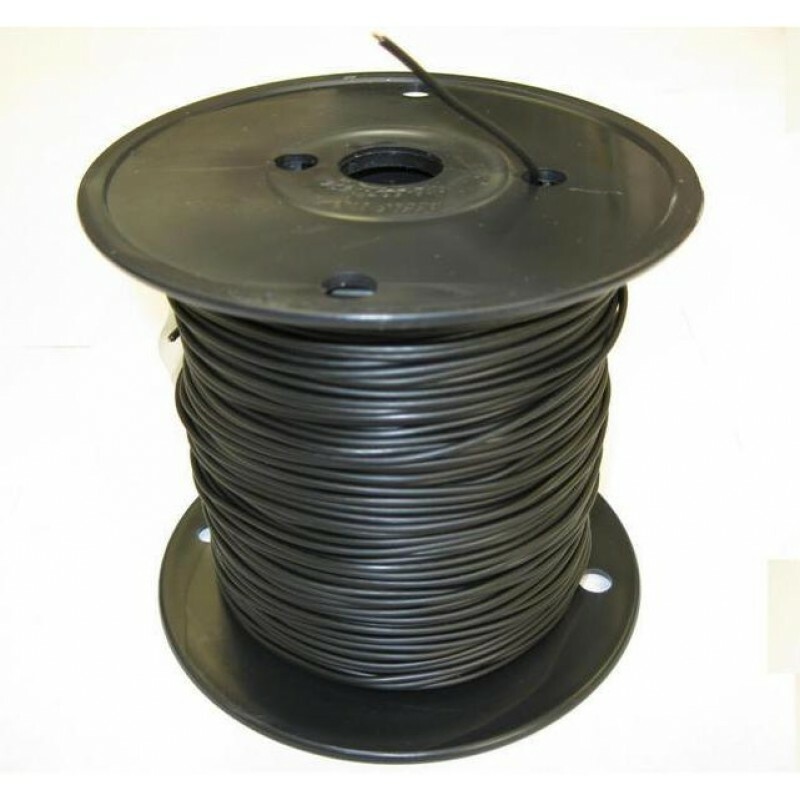 This allows our wire to be very durable while remaining flexible.